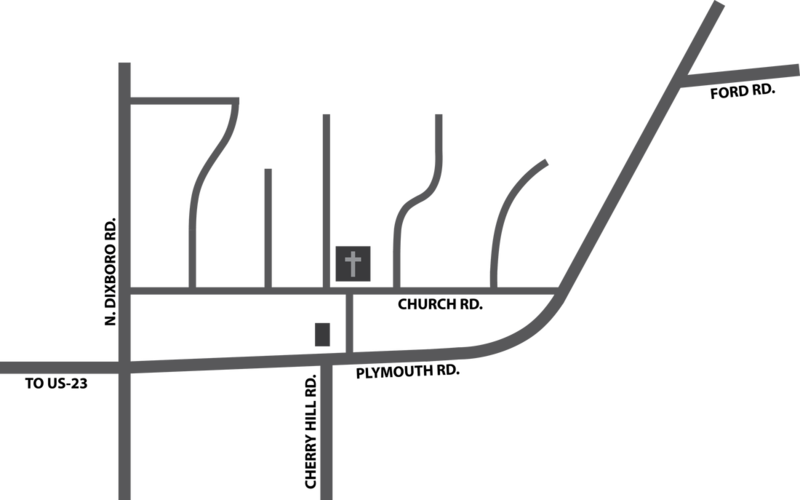 ﻿Located behind the Village Green at the heart of historic Dixboro, we are a small church with a BIG heart! And our heart is open to welcome YOU. We hope you’ll be our guest this Sunday morning. All children are welcome in worship. Our services offer a blend of contemporary worship with traditional elements. The Sacrament of Holy Communion is offered the first Sunday of every month.